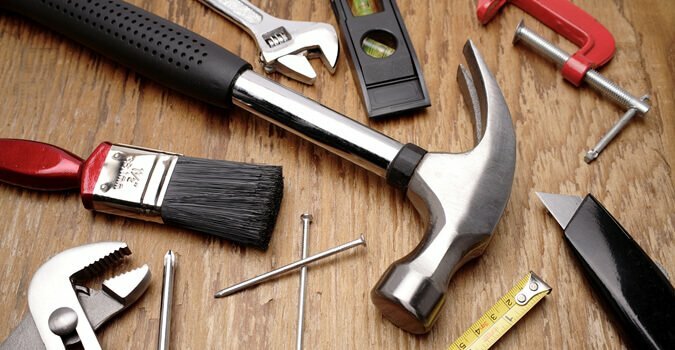 If you're looking for a Professional and Completely Trustworthy Handyman in Millburn, NJ, look no further. 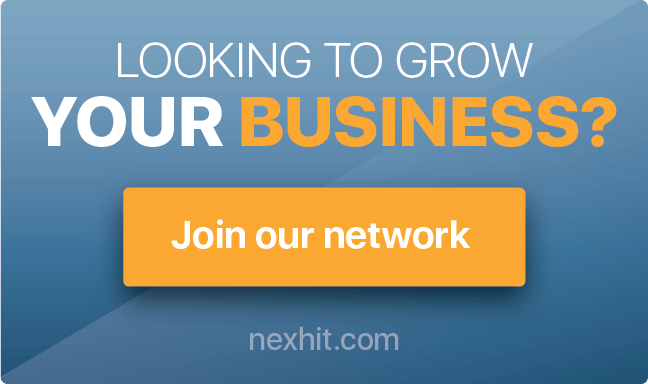 The Nexhit team of Handyman has everything: the best prices possible in all NJ, the most field experience, and highest efficiency for any project you may need, whether is a home repair, improvement or maintenance. Call us at (888) 404-5407 for a Fast and Free Estimate now.